Our cultural awareness and discussion of mental health topics such as depression, anxiety and psychosis have grown to become more socially understanding. 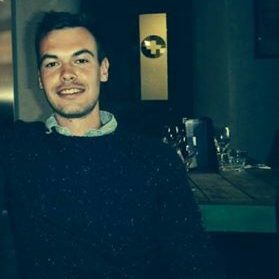 Jordan interviewed Bradley Jones, a member of the Bristol Early Intervention in Psychosis team, an NHS charity who support first time sufferers of psychosis. Discussing his work in mental health, the changing public perception of mental health and the difficulties in budget cuts. This interview covers topics such as depression, anxiety and psychosis, and some listeners may find it distressing.